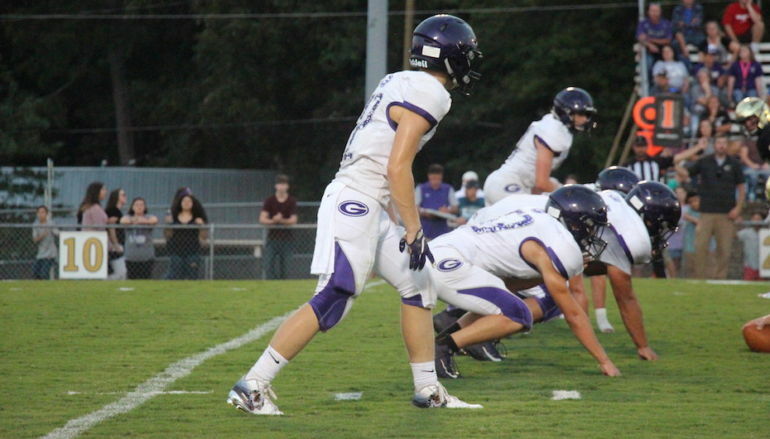 GERALDINE, Ala. — The Geraldine Bulldogs defeated the Plainview Bears, 52-14 in Class 3A, Region 7 play, on Friday night. With 5:47 remaining in the first quarter, Geraldine got on the board first with a 62-yard rushing touchdown by Kyle Thackerson. The extra point by Jose Garcia was good and the Bulldogs went up 7-0. After a fumbled punt by Plainview, with only :06 remaining in the first quarter, D.J. 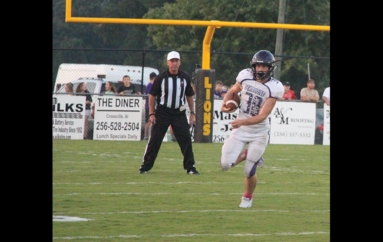 Graham galloped down the field for 28-yards to score for the Bulldogs. The kick by Garcia, made the score 14-0. With only 5:00 remaining in the half, Thackerson intercepted the Plainview ball. The Bears held the Bulldogs and took over on downs. Jessie Davis bulldozed down the field for the 74-yard touchdown. The kick by David Mejia was good, putting Plainview on the board, 14-7. Brandon East drove down the field for 42 yards, setting up perfect position. Three plays later and with only :17 remaining in the first half, Andrew Hall scored on a 1-yard dash into the endzone. The PAT by Garcia was good and the Geraldine Bulldogs went into the half with a 21-7 advantage. With only :45 ticked off the clock in the second half, Graham throws a perfect 70-yard pass to Thackerson for the score. With 6:20 remaining in the third, Hall scores again for the Bulldogs with a 1-yard dash into the endzone. The kick by Garcia was good. Geraldine scored their last touchdown of the third quarter on a 2-yard scramble into the endzone by Graham. The Bulldogs went for two and padded the score to 43-7 going into the fourth. The Bulldogs also cashed in on a safety to make the score 45-7. In the fourth quarter, the Bulldogs added their final score of the night with a 30-yard rushing touchdown by Anthony Baldwin with 6:15 remaining in regulation play. The kick by Garcia was good, making the score 52-7. With 2:00 remaining in the game, Jessie Davis scored for the Bears on a 11 yard touchdown. The kick by Mejia was good, making the final score, Geraldine 52, Plainview 14. Geraldine tallied up 435 yards for the night. 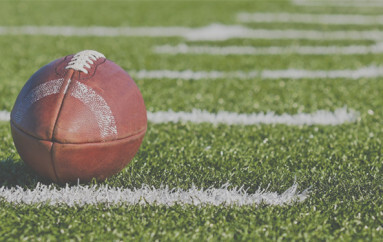 The Bulldogs held the Bears to 275 yards. D.J. Graham went 4-for-6 for 137 yards, Kyle Thackerson led the Geraldine Bulldogs with 195 yards for the night. Jose Garcia was perfect on all six PATs. Graham, Thackerson and Garcia are the Southern Torch Standouts of the game. Geraldine (2-1) will host Brindlee Mountain on Friday. Plainview (0-3) will host Susan Moore for their first home game of the season.